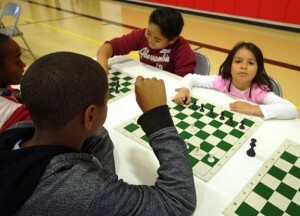 Free chess tourney in Palmdale Saturday! 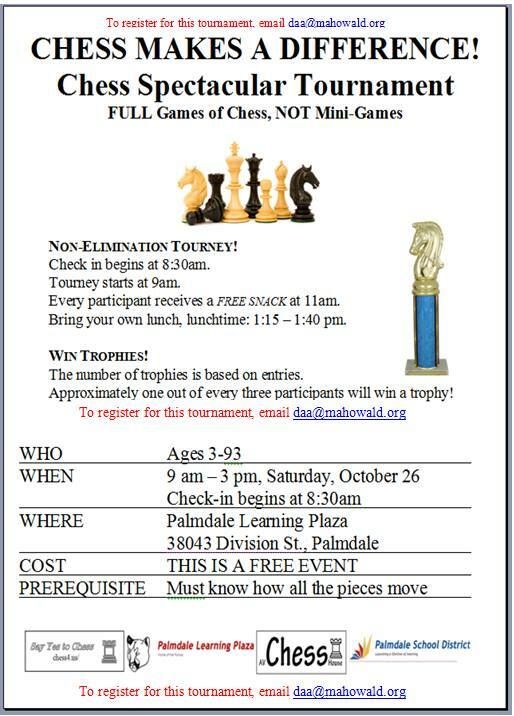 PALMDALE – Residents of all ages are invited to a free “Chess Spectacular Tournament” this Saturday (Oct. 26). The event takes place from 9 a.m. to 3 p.m. at the Palmdale Learning Plaza, located at 38043 Division Street in Palmdale. It’s hosted by AV Chess House and the non-profit Say Yes to Chess. 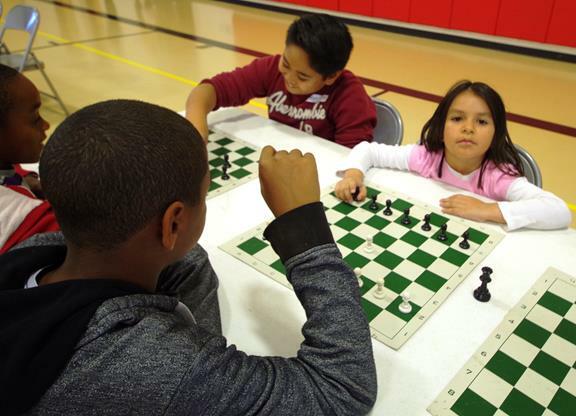 Saturday’s chess tournament is a follow-up of two Chess Mini-Game tournaments (one held on September 21 in Lancaster and the other held October 12 in Palmdale). The event will start with a tutorial on how to check, checkmate, and draw. This will be a review for those who already know how to play chess and a way for those who’ve only learned the Chess Mini-Games to know how to complete a Full Chess Game. After the tutorial, everyone will be paired up and the tournament will start. As each game is completed, the opponents will go to the Reporting Table to report the results of their game. Then, they will be paired again to play another game. Depending on how swiftly one plays, one can get between 10 and 20 games in during the day. The end of the tournament features an Awards Ceremony with Participation Certificates. Approximately one in three participants will also receive a trophy based on their winning record. These trophies will be awarded in such categories as: Age, Grade, Good Sportspeopleship, etc. For more information or to register for this free event, email Mahowald at daa@mahowald.org. View a flyer for this event here.